Almost $200, 000 in renovations from the inside out!! 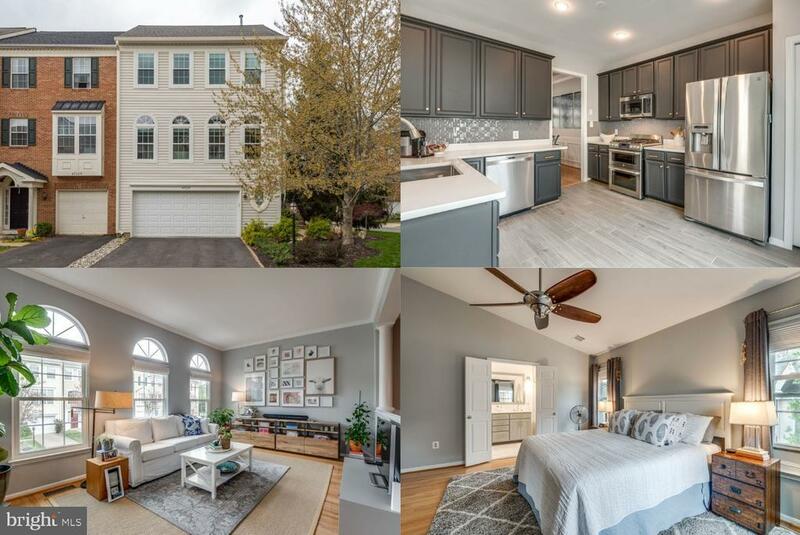 This spectacular large end unit townhome boasts all the amazing updates of a model home just minutes to route 7. Gorgeous kitchen and master bath renovated in 2017. Designer finishes and high end appliances at every turn, hardwood floors on all 3 levels. Water heater, Air conditioning, Windows, window treatments all top of the line and less than 2 years old. 3 generous sized bedrooms and 2 full baths upstairs. All closets have high end ELFA closet systems to maximize storage. Additional Half baths on main level and basement. Walk out to a lush landscaped backyard and beautiful mature trees. Even keep your car show room ready in the polycoated garage with plenty of storage. This home is a must see and won~t last long!!!!!! See full list of updates in MLS Docs.